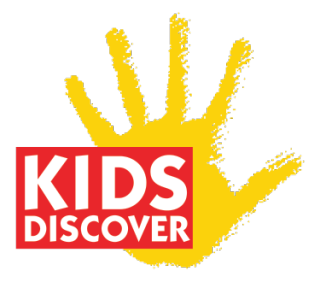 Kids Discover today announced the launch of a cross-curricular lesson-building contest aimed at rewarding educators who create and share engaging lessons for their classrooms. The contest, identified by the hashtag #XCurricular, encourages teachers to create high-impact and creative cross-curricular lessons using at least one Kids Discover resource. Complimentary access to the platform will be provided to those who do not already have it. Each submission should include information on the “big ideas” of the lesson, acquisition of knowledge and skill, the learning standards that the lesson addresses, a step-by-step learning plan, and assessment. Lessons will also be judged on practicality and originality. From today, September 26, 2016, through October 31, 2016, teachers can submit their entries using this Google Doc Template. The winners of the contest will be announced on November 7, 2016. For information about the contest or to enter, please visit online.kidsdiscover.com/cross-curricular-contest.